ICANN now has over $230 million in its coffers, the proceeds from New gTLD program auctions. The latest record breaking price is of $135 million to operate the .WEB gTLD. 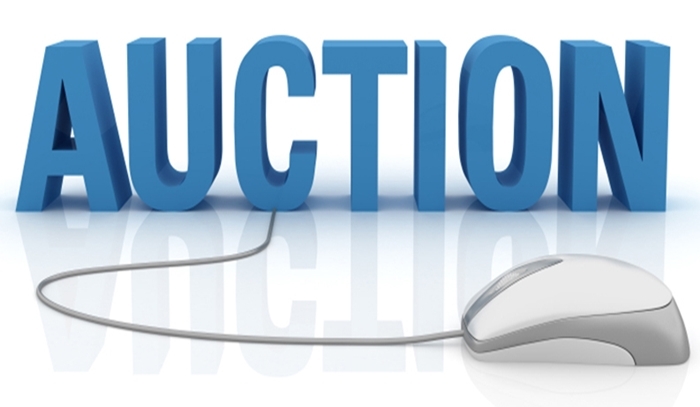 On 27 July 2016, Power Auctions LLC, ICANN’s authorized auction service provider, conducted a New Generic Top-Level Domain (gTLD) Program auction to resolve contention for .WEB and .WEBS. Auction serves as the method of last resort for determining which applicant may operate a gTLD when several entities have applied for the same or confusingly similar gTLDs. This method was defined through ICANN’s bottom-up, multistakeholder process. Eight applicants completed the requirements for participating in the .WEB/.WEBS auction. NU DOT CO LLC prevailed in the auction for the price of $135 million to operate the .WEB gTLD, and Vistaprint Ltd prevailed with a price of $1 for the .WEBS gTLD. There have been speculations on who coughed up the record auction fees. How will ICANN use the proceeds? (good) use? “Many times, the organisation has proven woefully inept at money management. Currently, the ICANN community is reeling from the discovery that an ICANN group, put in charge of coming up with a workable plan to transition control of the Internet away from the US government, was allowed to run free and spend millions in legal fees alone.” writes Stéphane Van Gelder of StartingDot, Milathan on CircleID.